In Gothenburg, Sweden, group of masked youths have attacked a synagogue with Molotov cocktails, amid a global backlash against the US decision to recognize Jerusalem as the capital of Israel. Three people were arrested following the incident, prosecutors say. 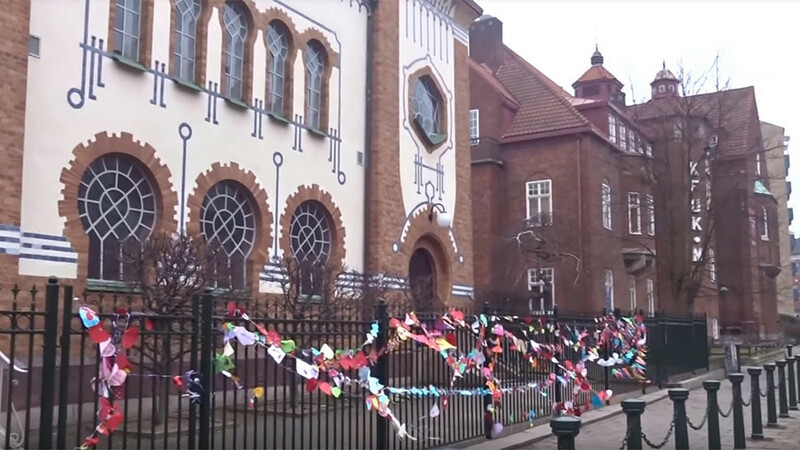 "A burning object has been thrown" just outside the synagogue building, Lars Tunefjord, commanding officer at the police regional management center told Sveriges Radio. The officer added that police are currently at the scene conducting a "technical investigation and searching for the perpetrators." Three people were arrested early on Sunday, a spokeswoman for the Swedish Prosecution Authority said, according to Reuters. The official did not report any motive for the attack. 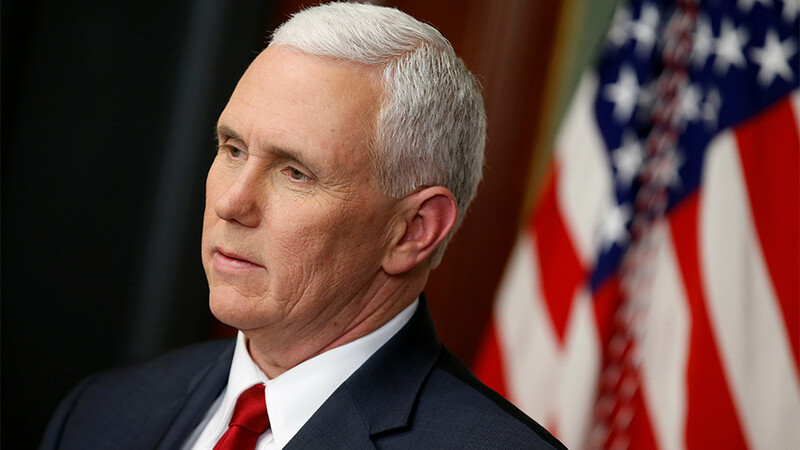 It was also unclear whether the attack was linked to Trump’s recognition of Jerusalem as Israel’s capital. 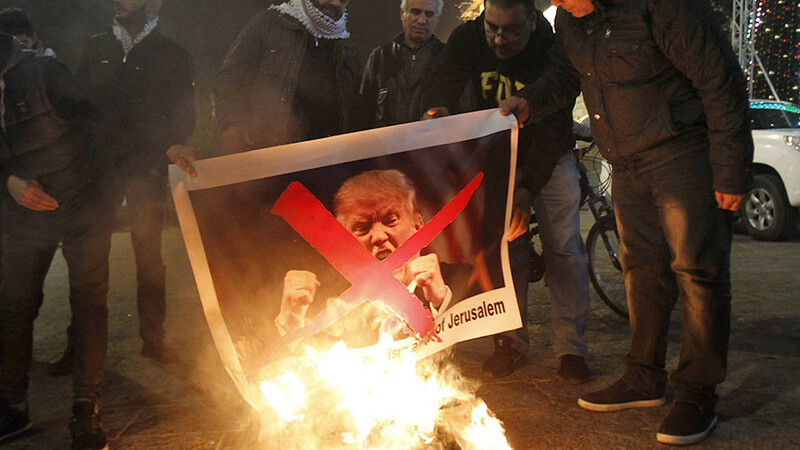 According to witness accounts, a fire started in the yard of the synagogue shortly after 10:00pm local time, after pro-Palestinian protesters, demonstrating against President Donald Trump's decision to recognize Jerusalem as the capital of Israel, pelted the building with burning projectiles. One of the firebombs landed just outside the synagogue compound where local Jewish students were holding an event. The President of the Jewish Assembly in Sweden, Allan Stutzinsky, who was at the site of the attack, claimed about a dozen of pro-Palestinian protesters were involved in the attack. INTE ok, acceptabelt eller förståeligt NÅGONSTANS. Lägg av! 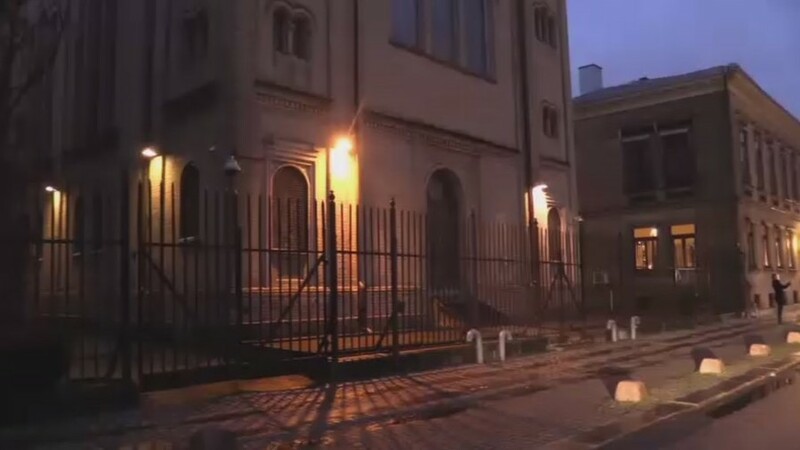 "About ten youngsters outside the gates of the synagogue ignited objects, burning objects that were later thrown over the gates into the synagogue," Stutzinsky told Sveriges Radio. Other local media reported that up to 20 masked youths took part in the attack. "We arrived at the scene and extinguished the fire. There was a fire of lesser extent between the cars in the parking lot. There was some kind of flammable liquid," emergency services leader, Kristoffer Wahter, was quoted as saying by the local media. Police quickly blocked the site and closed traffic in the neighborhood around the synagogue. Officers then began searching for the attackers with sniffer dogs. "We do not know much more than there are several Molotov cocktails that have been thrown at the synagogue," police said at the scene. 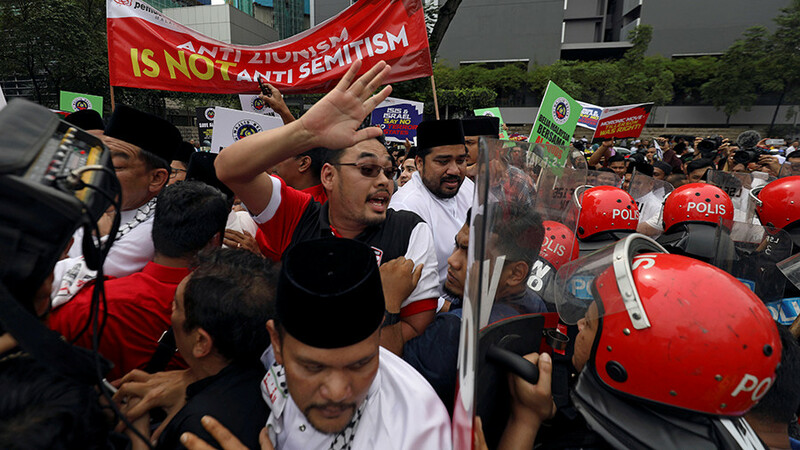 Earlier on Saturday, hundreds of pro-Palestinian protesters demonstrated in the Swedish city of Malmo, shouting anti-Jewish and anti-American slogans. “Just last night, protesters shouted ‘we're going to shoot the Jews’ in Malmo, Sweden's third-largest city... I cannot imagine what it feels like to be a Swedish Jew today,” tweeted Jewish Agency for Israel spokesperson Avi Mayer. 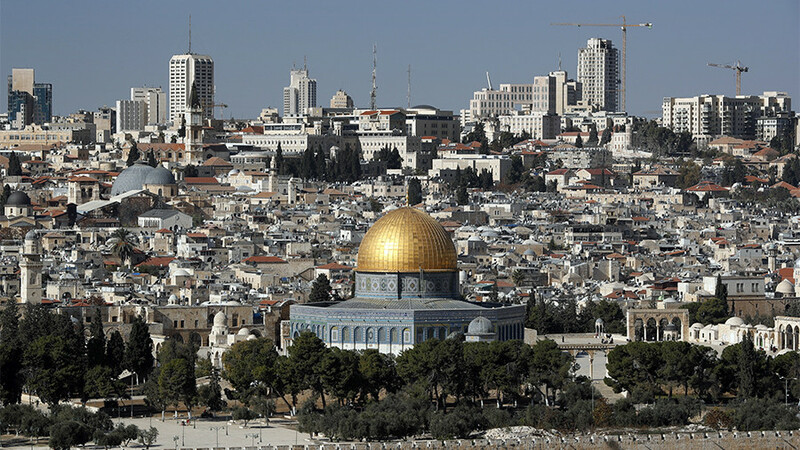 Arabs and Muslims across the world are rallying angrily against Trump's recognition of Jerusalem as the Israeli capital, announced by the US president Wednesday. 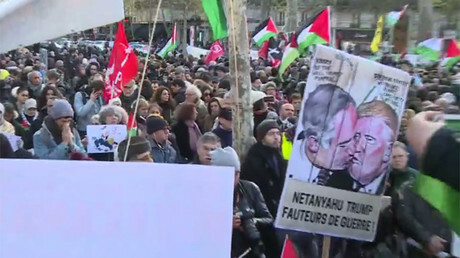 Austria and France also witnessed rallies Saturday. 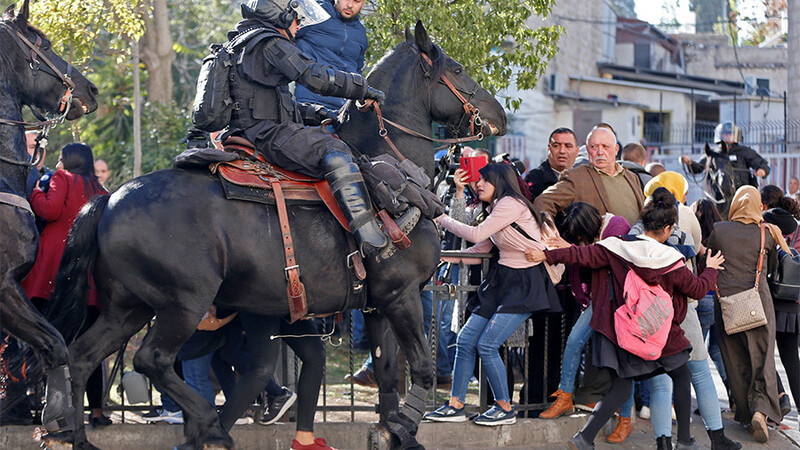 The Occupied Palestinian Territories are engulfed in violence with ongoing clashes between protesters and Israeli security forces, which have been firing live ammunition to suppress the demonstrations. On Saturday alone, over 230 Palestinians were injured, the Palestine Red Crescent Society said, with 171 wounded on the West Bank and Jerusalem, and another 60 in the Gaza Strip.